Sempai Jason Lambe during his Nidan grading. Annangrove Dojo, Sydney, now offers a Saturday morning class. The general class will run 9.00 – 10.30 am every Saturday and will be taken by Sempai Jason Lambe. The class will begin on April 7th. An extra kids class will be added if required. 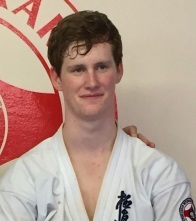 Sempai Jason Lambe is 2nd Dan in Kyokushin Karate. He began his Karate training under Shihan Rick Cunningham. 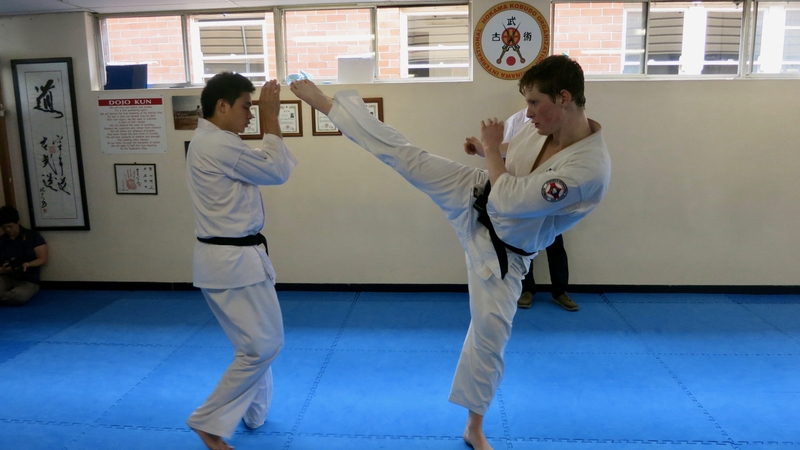 Sempai Jason regularly competes in tournaments, such as the NSW State Kyokushin Championship in 2015 and 2016. Sempai Jason was graded to 1st Dan in 2014 and to 2nd Dan in 2016 by Hanshi Howard Lipman. We wish Jason all the best with this new class and the continued expansion of Annangrove Dojo.